Daytime Confidential has some news to share! Starting at midnight tonight we begin DC&apos;s conversion to Say Media&apos;s Tempest platform which we announced last November. As part of the conversion, we will be freezing content and comments until the new Daytime Confidential.com debuts on Wednesday, March 18. This is exciting for the DC team and hopefully for you the reader as members of our larger family. One of the things DC readers can look forward to is a new commenting system. 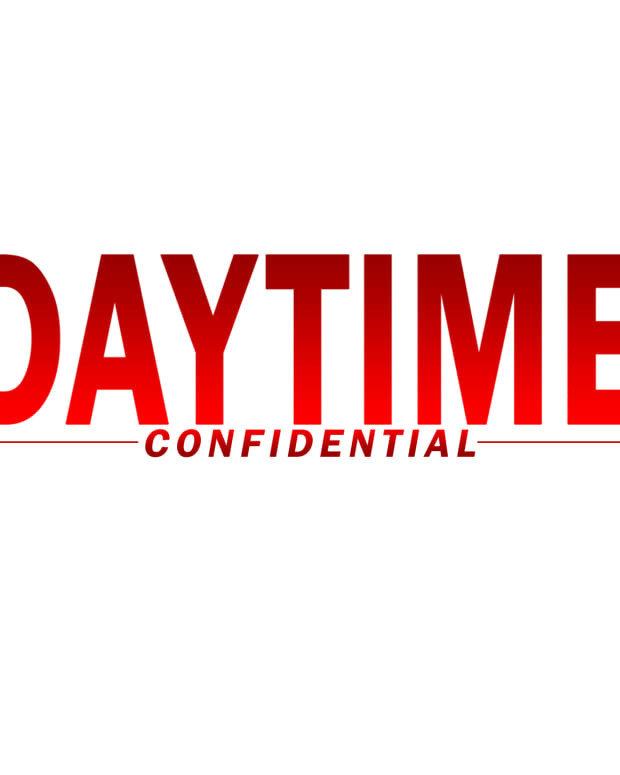 Beginning Wednesday, Daytime Confidential will be using Disqus for all Daytime Confidential comments. Don&apos;t worry, everyone&apos;s existing comments will be safely converted by the Say Media team to the new platform. However, you will need a Disqus account to comment on DC. If you don&apos;t already have a Disqus account, they make it really easy to register either using your email, Facebook, Twitter or Google Plus account. I would encourage you to register before Wednesday. The folks at Say Media have been fantastic in ensuring everything transitions smoothly as we embark on Daytime Confidential&apos;s next stage. 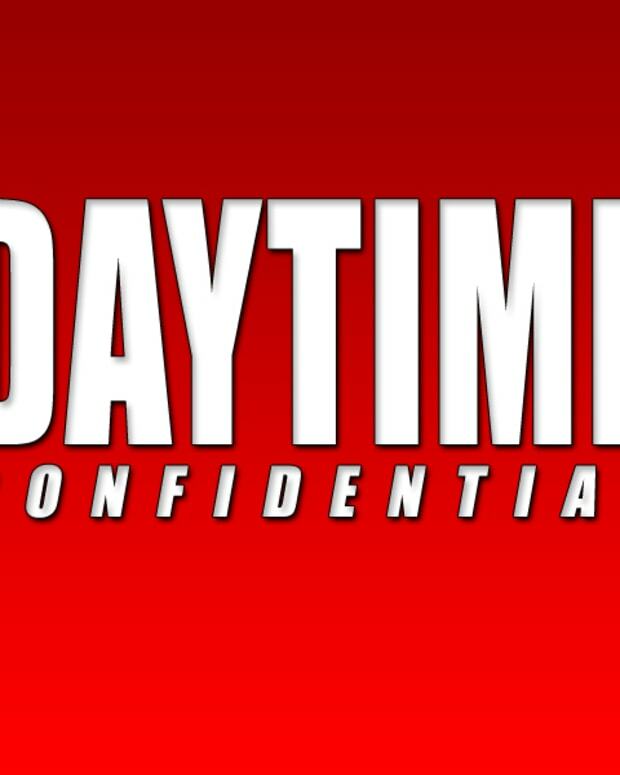 You can follow Daytime Confidential on Twitter, or like us on Facebook to be alerted when the new DC debuts. We will also be recording a fresh DC podcast this week and will let you know when it goes live.